Gold Souk Grand? is a shopping mall, in the city of Chennai.Project was unveiled on April 2009 by actress Shobana. 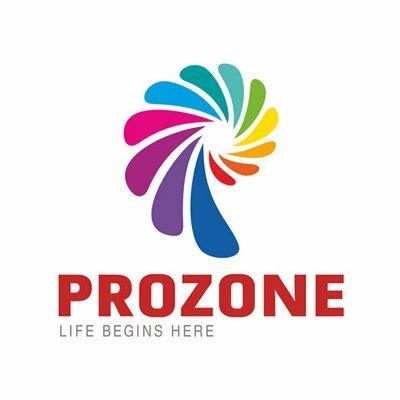 It is located next to Crescent Engineering College in Chennai and will be operational by first quarter of 2015. This is creating a record for itself by becoming the longest project in gestation period and construction period. Promoters have done all from their side to apply for Guinness book of world records for the title of most delayed project. Spread in the total built up area of 8,00,000 sq. ft., the mall will have five floors with gross leasable area of 6,00,000 sq ft dedicated to hypermarket, anchors, vanilla brands, multiplex, food court, QSR and Ramada Hotel. Pizza Hut was operational from the ground floor of this mall earlier and it has been superseded by Papa John's Pizza outlet now. 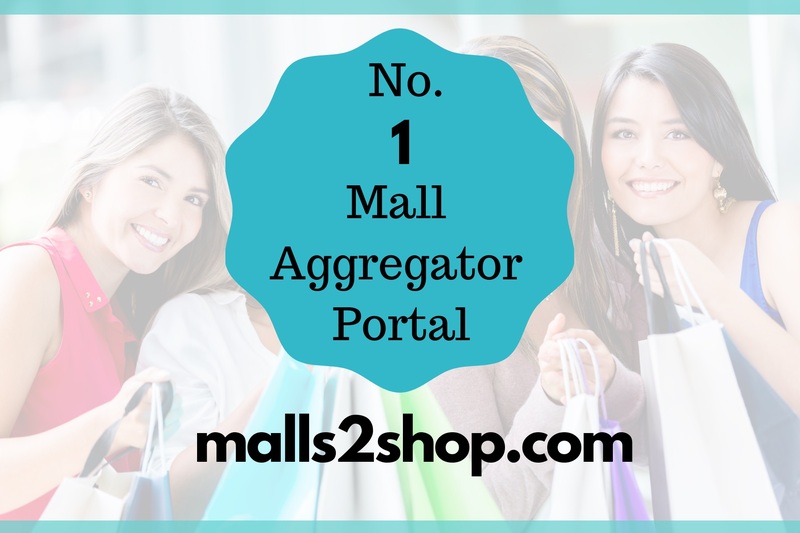 The Mall is part of the Gold Souk chain of Malls located all over the country and a brand of Gurgaon-based retail and property developer, Aerens Gold Souk Group. 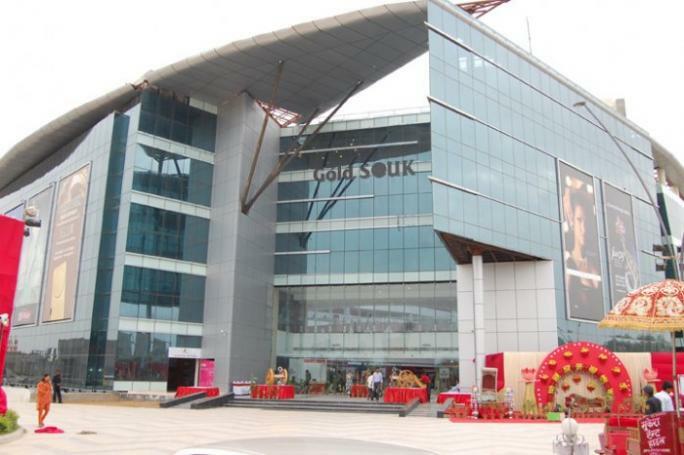 The Gold Souk Grande Chennai is Arena Group's first venture in Tamil Nadu.